OnTheAir Node comprises the center-piece of Softron’s client/server architecture for the OnTheAir Suite. OnTheAir Node can be installed on a Mac that will output the video using a PCI or Thunderbolt video I/O device. 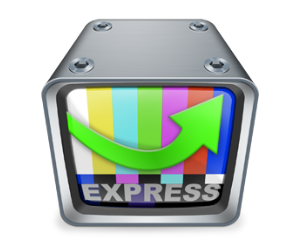 In addition to outputting the video, it communicates to OnTheAir Live or OnTheAir Manager to establish what the available video outputs/inputs are and what media are available. 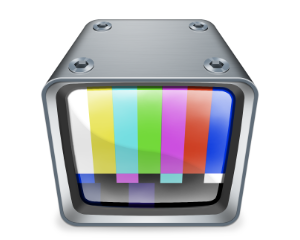 OnTheAir Node uses the same video engine as OnTheAir Video which has proven over the years to be extremely reliable. OnTheAir Node provides the capability to control these engines via TCP/IP, meaning you can even control your playout while on the road..
OnTheAir Live and OnTheAir Manager communicate directly with OnTheAir Node. It can be installed on the same computer that has OnTheAir Node or it can be installed on a laptop, an iMac or another less powerful computer in a control room. (OnTheAir Node is typically installed on a Mac in the server room.) As its name implies, OnTheAir Live is aimed at live production but also has some special features such as A/B Roll playlists and Cue Mode. OnTheAir Live is bundled for free with OnTheAir Node and you can control as many nodes as you want from one OnTheAir Live application. OnTheAir Manager is a paid software that you will need if you intend to schedule OnTheAir Node playout for 24/7 unattended playout. It has a calendar type user interface so you can easily schedule your channel. 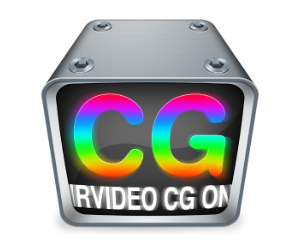 You can order the Dynamic Graphics Overlay (coming soon) and streaming (with MovieRecorder 3) options separately.The HD and Logo overlay features are now incuded in the standard license and you do not need to order them anymore. 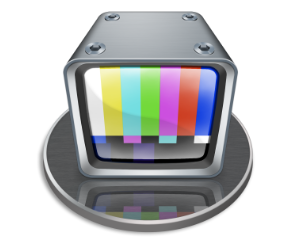 OnTheAir Live comes bundled with OnTheAir Node and is free of charge. It allows for for playlist creation, to control any number of OnTheAir Node, with Cue mode, chain mode and A/B Roll. You will need to order one license per channel. By default, when ordering a license, you will receive a Serial Number by email that will require an activation using an internet connection. Before moving your serial number to another computer, you will need to deactivate it form the first computer. But we strongly advise that you order the dongle option in case of a critical use of the software, if you need to move your license frequently from one computer to another, OR if you want to quickly move the license from the main computer to the backup in case of a crash of your main computer. 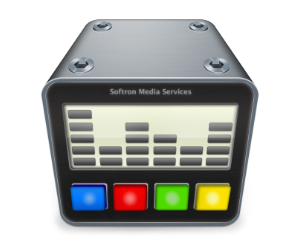 For more information on the activation/deactivation process or the dongles, you should have check the Knowledge Base about our licenses available on the Softron Support Desk.